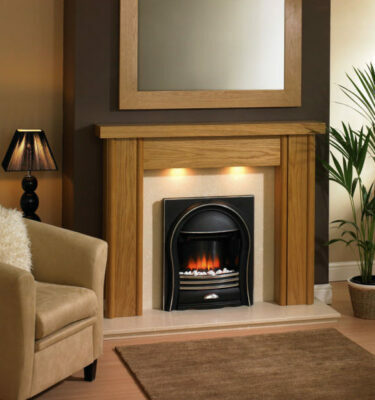 A popular choice amongst our customers are our stunning range of wood fireplaces which are both traditional and elegant. 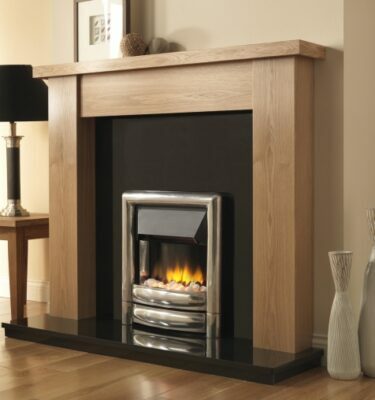 The beautiful wood finish can bring warmth to your home, making you feel comfortable and relaxed all year round. 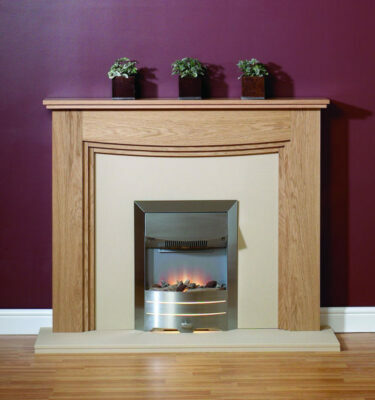 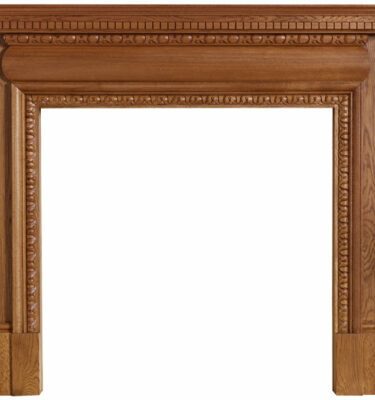 Inspirational Fires and Fireplaces prides itself on having an array of originally designed wood fireplaces. 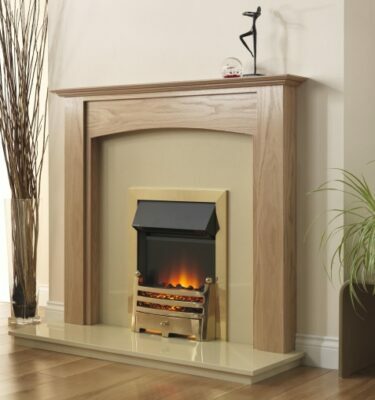 For more information don’t hesitate to call us 0121 429 3186 or visit our showroom in Bearwood, Birmingham.